When I was a teenager, I was worrying about grades, studying for tests, getting geared up for college, competing in various sports, and awkwardly avoiding boys. I thought of Africa every now and then, wanted to go there to help people "someday," and forgot about it when other "more important" things arose--things like grades, sports and college. But now I know a teenager who has been stressing out about something much bigger than all of that. I mean, literally, it is bigger. It's about 40 feet wide. It's a container she's trying to ship to Africa. But, ideologically, it's bigger than all that, too. It is carrying life-enhancing and life-changing items for an orphanage; items like formula, beds, clothes, supplies, and hygiene kits. Do you know why she's worried about it? Because she's realized the problems of others are her problems. 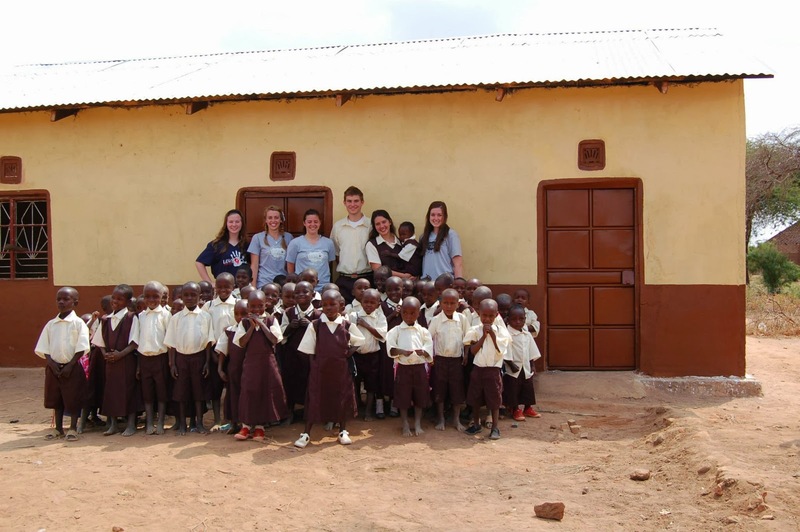 Her first trip to Kenya was three years ago, when she saw that students in the school there had to share pencils. I work in a high school where pencils are like pocket lint. They are everywhere, in every crevice of civilization. But not in Kenya. There, pencils are a privilege. So this then-13-year-old named Riley started trying to change that for those kids. She collected school supplies and distributed backpacks. Then she handed out hygiene kits to the girls. She started Generation Next, a 501(c)(3) that exists to improve the lives of the next generation of Kenyan children and share with them the love of Christ. Then, since she was on a roll, she went ahead and built a school. Riley with a little friend. The school built by Generation Next. 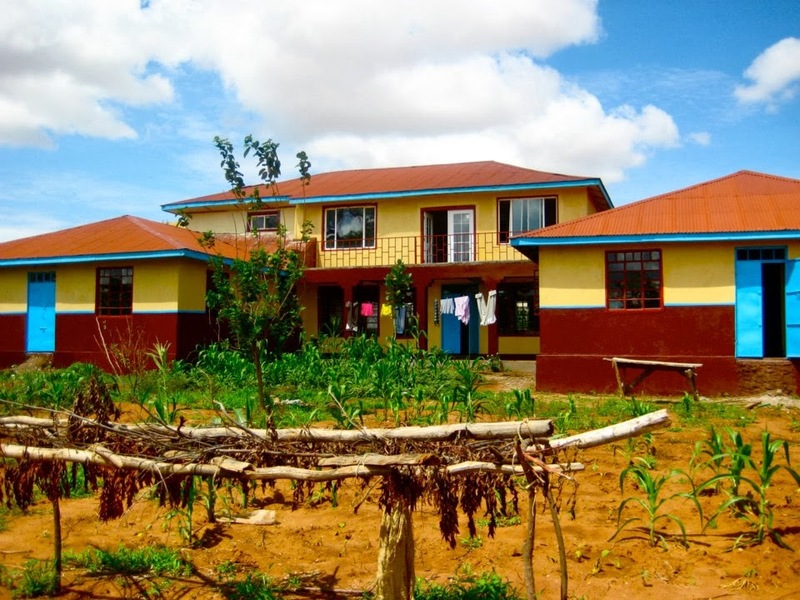 Gail's House, Riley's orphanage in Kenya, runs on solar power. And did I mention that she's just 18? Sure, her parents help a lot, but hers was the "yes" that started it all--the horse that pushes this cart. But do you know what is standing between that container full of life-giving and life-improving equipment and the orphaned children of Kenya? Money. Of course. So many things are about money. She thought shipping the container would cost $4,800. When the bid came back, it was more like $10,000. That amount should get the container from Missouri to the orphanage, including port entry. So now she needs about $5,000 more. 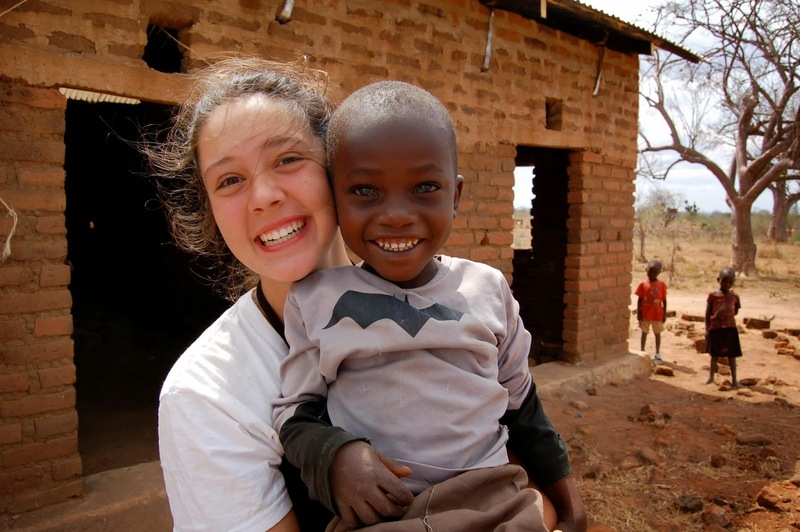 If you can make that happen for her--but really, for the motherless kids of Kenya--please consider helping Riley move this container from her "worries" list to her "done" list. I'm sure she has plenty of other items about which to worry. You can find more information at www.generationnextcares.org or http://rileystreasures.net.